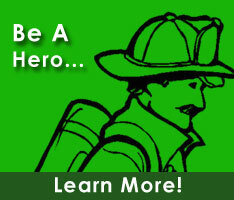 Ed is currently a member of the Holloway Terrace Volunteer Fire Company, No. 1. -. He serves on the Law & Legislative, Revolving Loan Fund, and Archives committees.